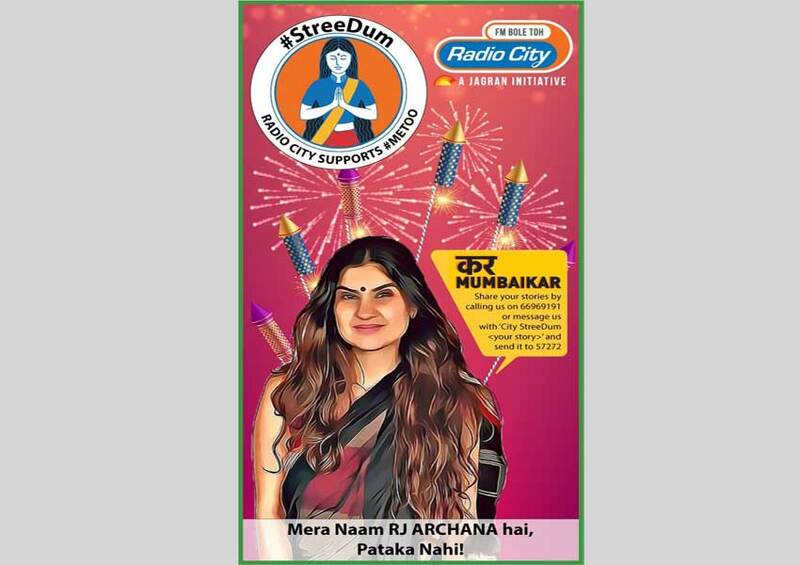 Radio City 91.1FM initiates a week long campaign “StreeDum” in Mumbai, this Diwali to eliminate the objectification of women. The thought behind the campaign is to recognize the widespread and deeply ingrained mentality of the majority in the Indian society that looks at women as objects of sexual gratification alone. The aim of the campaign is to create awareness about this issue and address it on a large scale through Radio City’s Breakfast show RJs Salil & Archana. 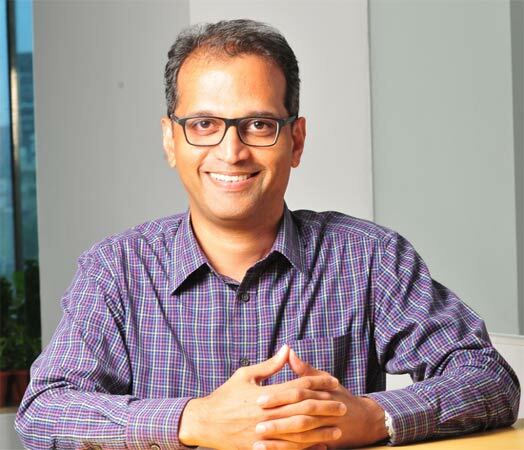 Radio City’s “StreeDum” is an extension of ‘Kar Mumbaikar’ initiative, which has been successfully utilising the power of radio to influence a positive change in the society. ‘StreeDum’ campaign will run across on air, on ground and on social media.